KOBUJOI, Kenya – Police in Kenya is in shock after thugs broke into the police post, steal a gun and ammunition and also tore apart the police armoury. This happened Tuesday, April 16 as officers were busy watching Barcelona Vs Manchester United in Champions League semifinals. According to reports, as police officers attached to Kobujoi police station in Nandi County on Tuesday night enjoyed the Champions League clash, thugs broke into the police station stealing three rifles and ammunition. “All the officers left the post and went to watch UEFA football match at the nearby trading centre and on returning to the post, they noticed the room of the in-charge which is also used as an armoury in which the steel box is kept was broken,” the police report from Kenya said in part. 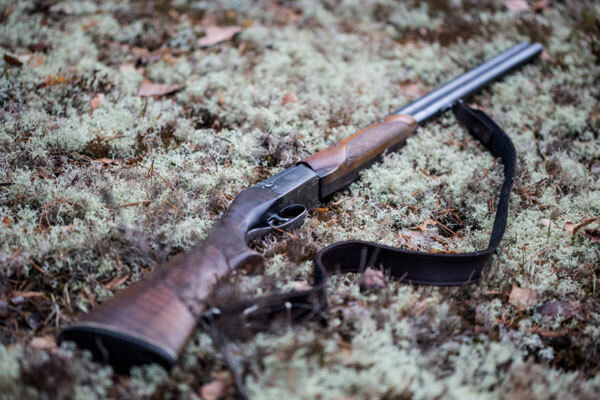 The thieves stole three rifles, with magazines of 20 rounds of ammunition each. According to the Kenyan police, investigations into the matter are underway. 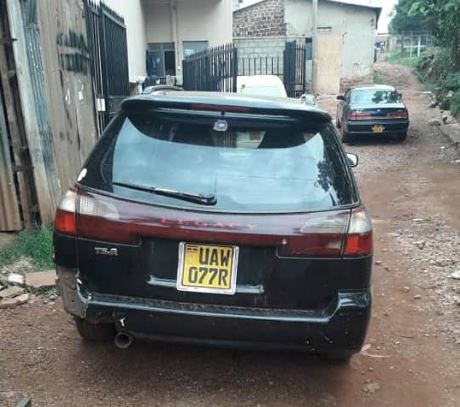 Here in Uganda, Police in Ntinda have recovered a black Subaru legacy REG NO UAW 077R which was stolen Tuesday night from Kireka. Police say the car was found parked in a hidden close in Ntinda. According to police, Mr. Joseph Rwabu (car owner) was attacked in Kireka, injured before his car was stolen. The victim was later rushed to Hospital in Namugongo for treatment.